This can be regarded as the equivalent of an energy drink and tonic for sheep. It is intended to be given to a ewe after giving birth, or to individuals which have suffered any other sort of physicla or environmental stress. 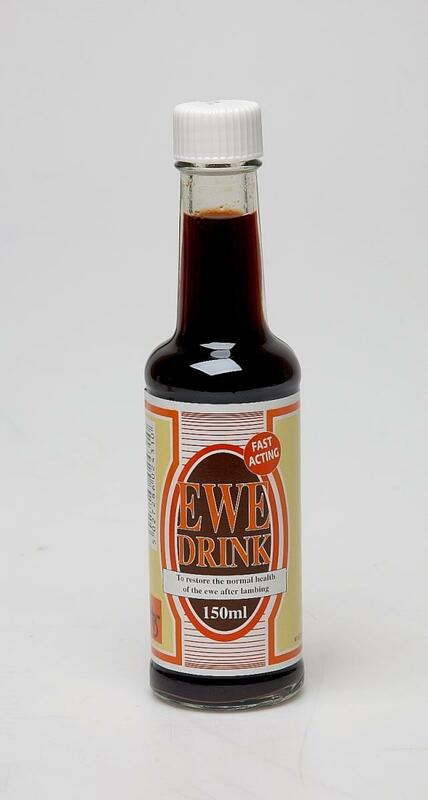 There are currently no questions for Battles Ewe Drink - be the first to ask one!